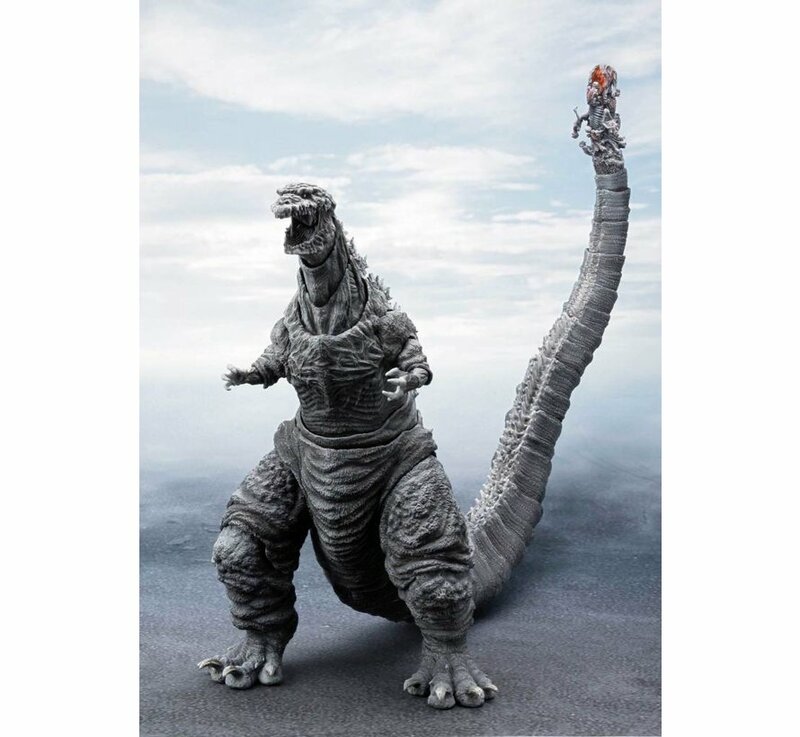 Date Expected: Aug 2018 - June 2018 - Please call in to Pre-Order no prepayment required. 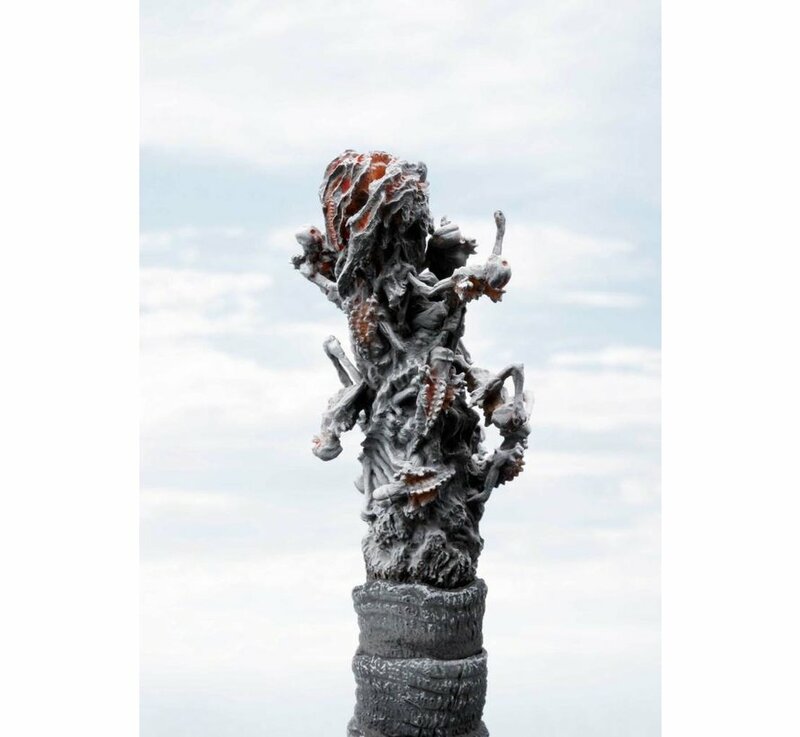 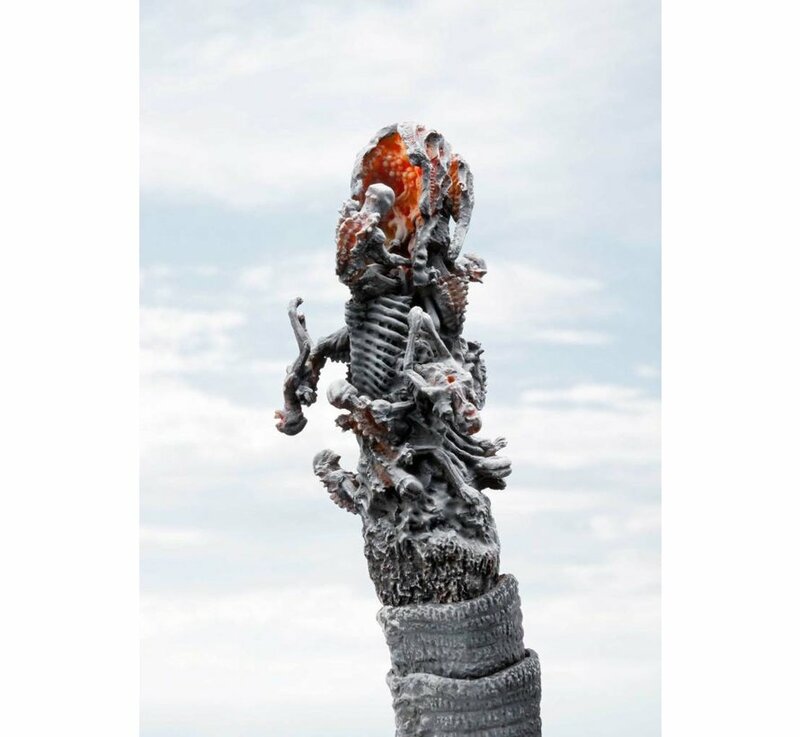 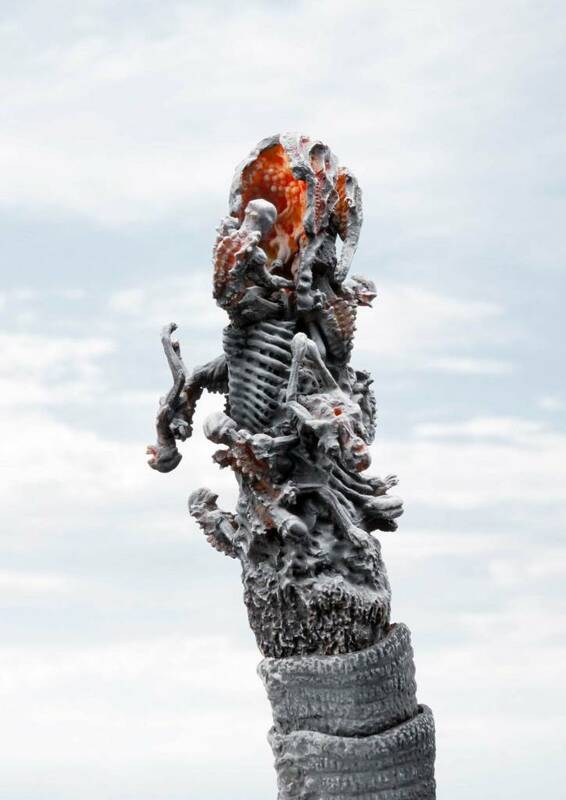 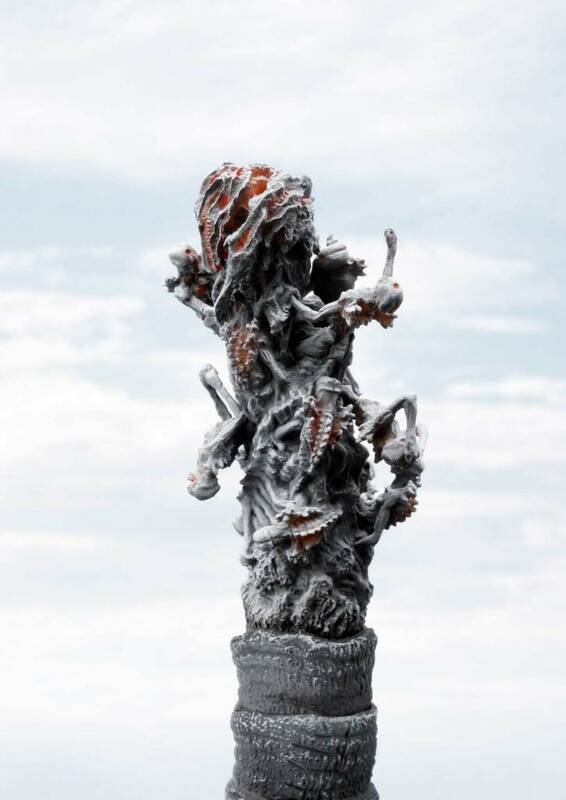 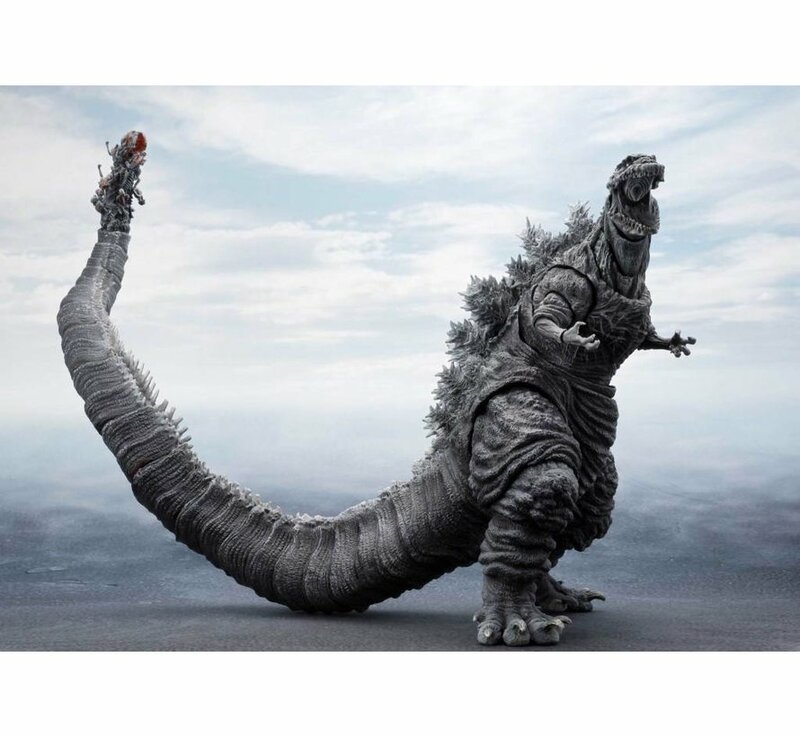 An incredibly detailed figure of the fourth form of Godzilla as seen during the freeze-attack scene in the hit movie "Shin Godzilla"! 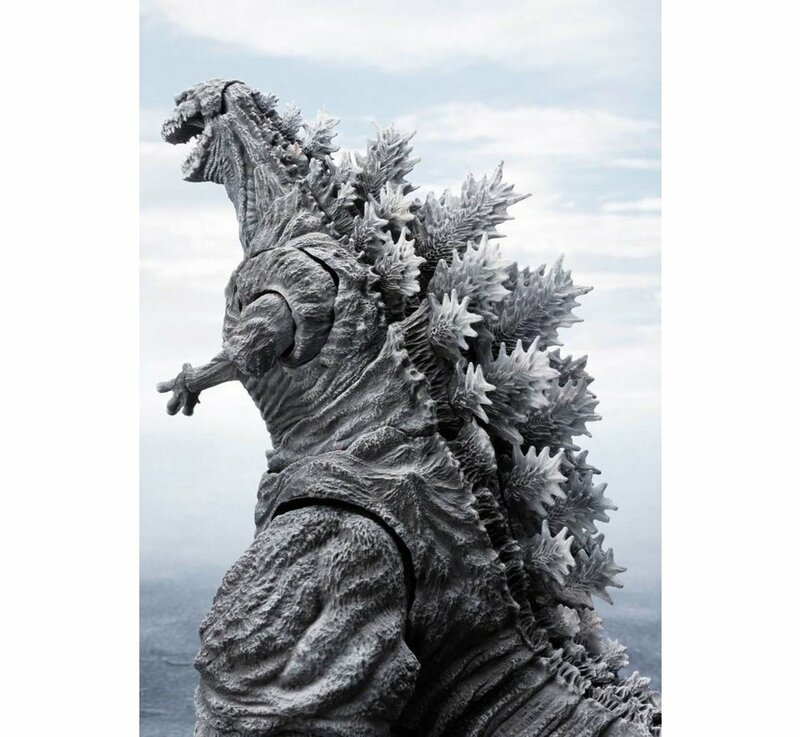 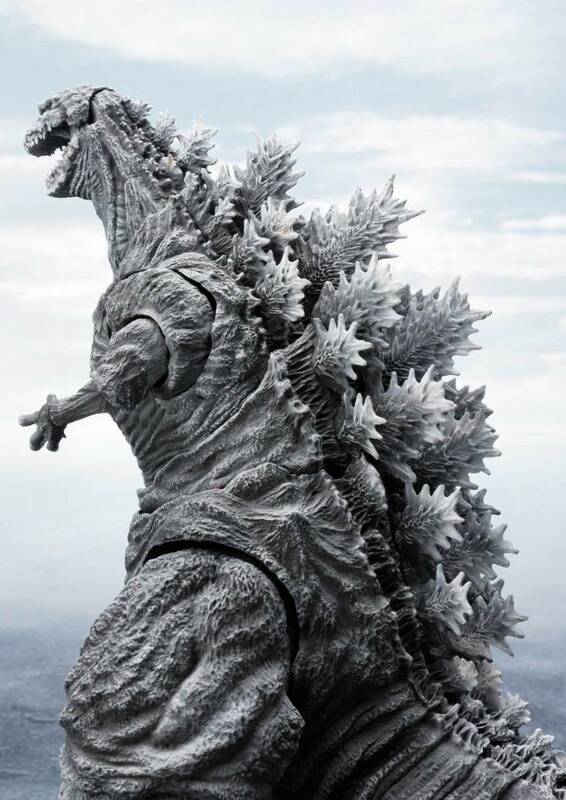 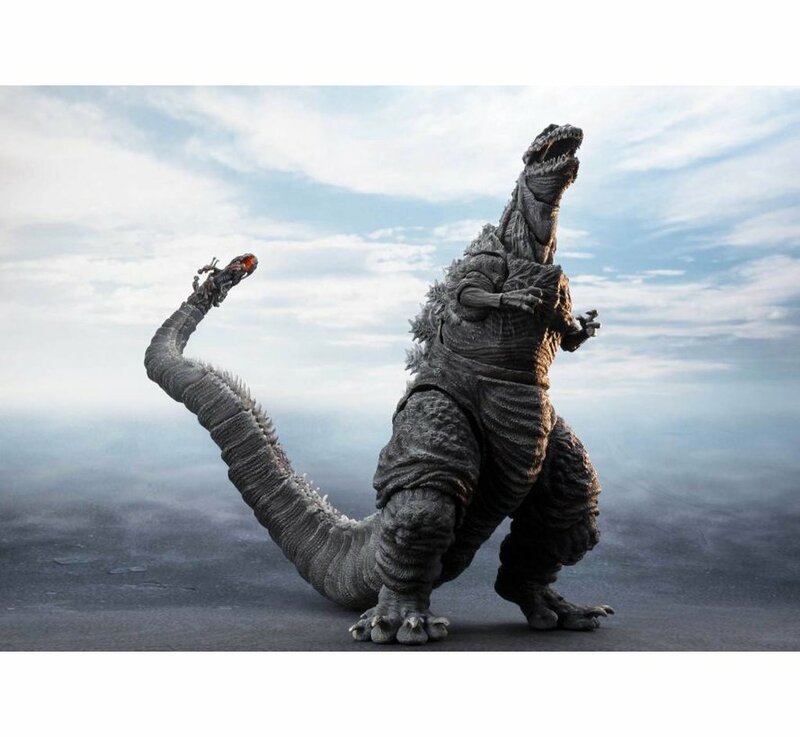 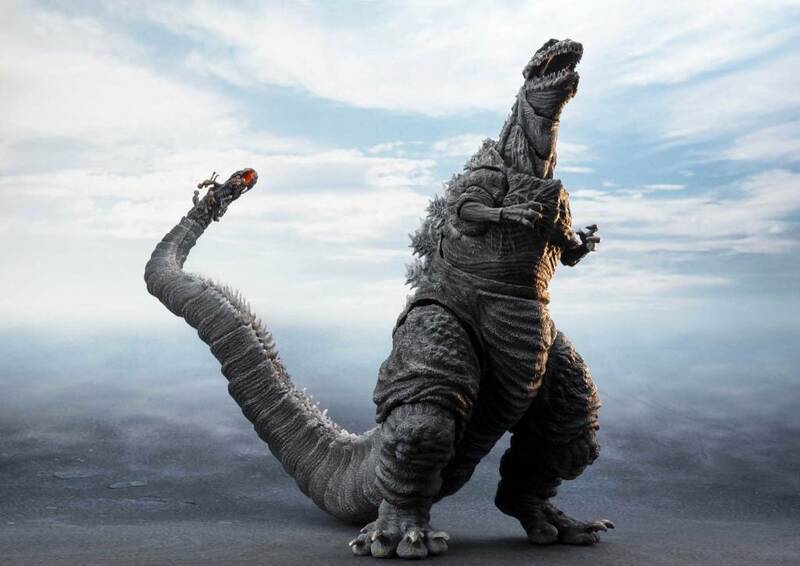 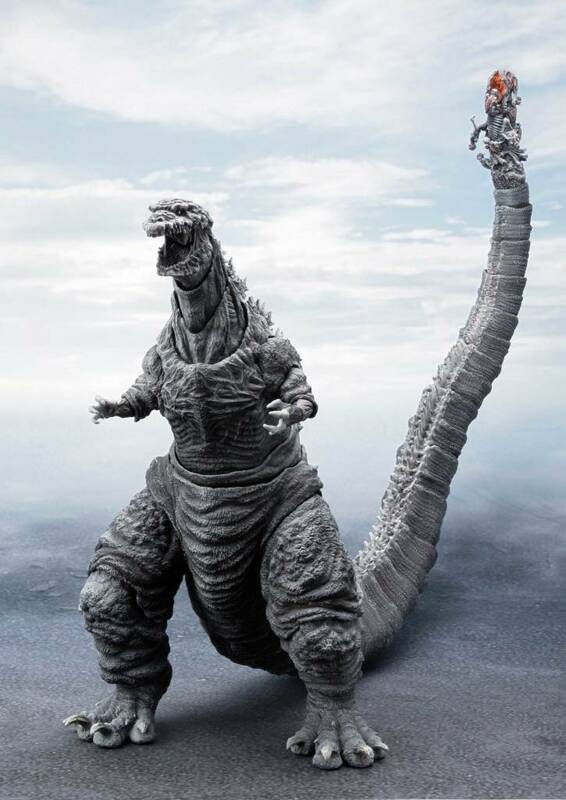 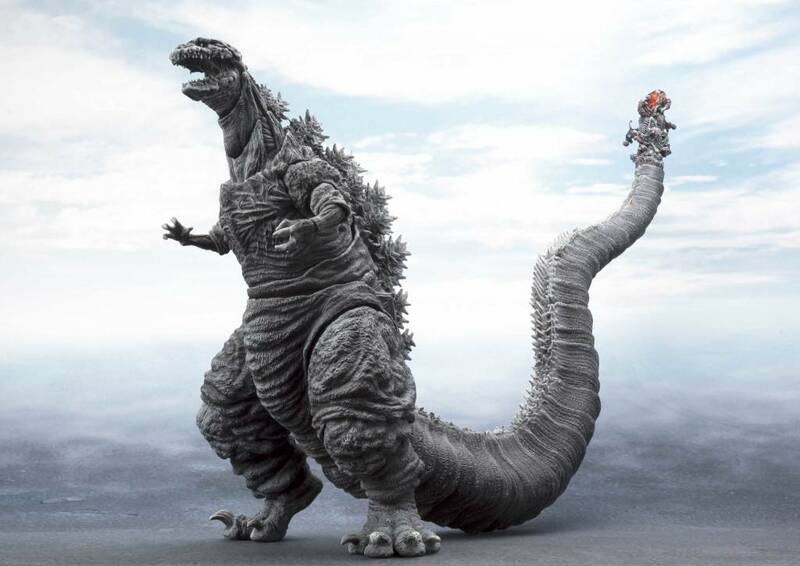 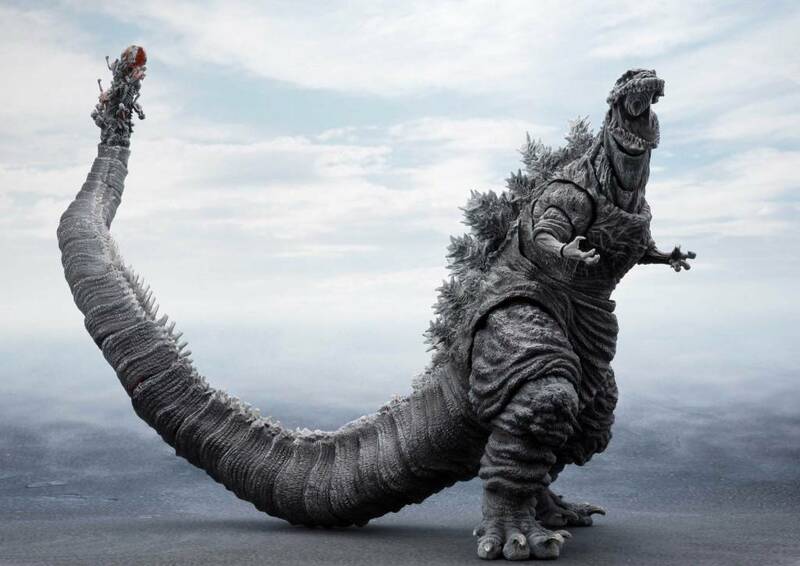 Colored to replicate Godzilla's appearance after being injected with blood-thickener, it features a newly sculpted tail to bring it in line with S.H.Monsterarts scale. 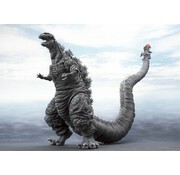 Includes optional tail parts.